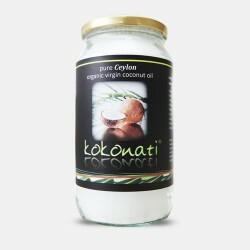 Coconut products have many advantages over other oil/butter sources. 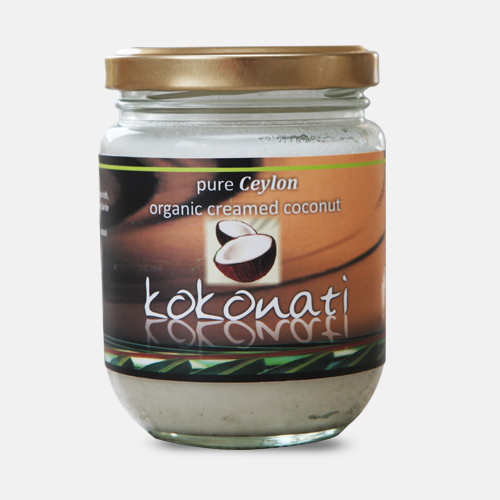 Coconut butter is also dairy free, gluten free and can be stored at room temperature. 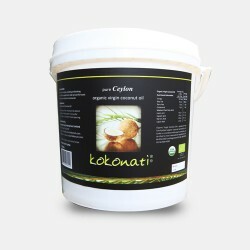 Our products have not been refined, are not hydrogenated and does not contain any trans fats . All our products are free of preservatives, artificial flavouring, colouring, additives and stabilizers. 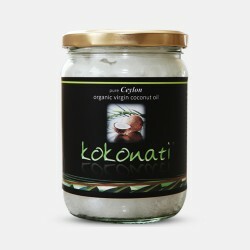 The medium chain triglycerides in coconut oil, boosts and regulate your metabolism to help better weight management. 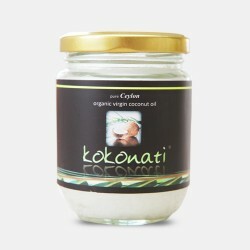 Coconut butter stimulates your metabolism giving instant energy and stamina. It also enhances athletic performance. 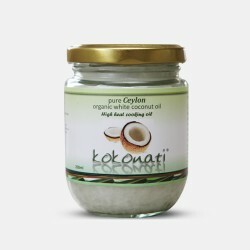 Coconut butter rich in coconut oils helps stimulate the activity and proper functioning of this important gland which provides energy, supports the health of your skin and metabolism, and keeps your moods in balance. 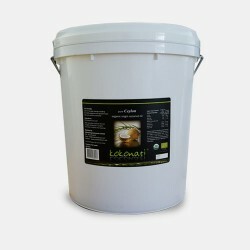 Teeming with lauric acid, coconut butter just like virgin coconut oil possesses abundant natural agents that help reduce fungus, bacteria and the viruses that cause influenza, herpes, and other illnesses.